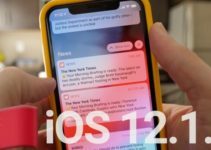 A bug in the beta 11 of iOS 12 causes some users to receive continuous notifications to update. Here’s how you can get rid of the bug instantly. 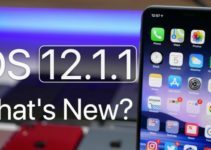 Why does iOS 12 keep throwing upgrade notifications? A strange bug in iOS 12 beta keeps the update notifications coming in – at all times. On social media, there are countless complaints from people who have to deal with the bug. Apparently, a glitch in Springboard’s date calculation system is the reason behind this annoying bug. You can also trigger the bug manually by opening the Springboard. All you need to do is swipe down from the top half of the screen. A new iOS version is now available. Please update from the iOS 12 beta. You can press “Close” to close the notification, but because there is no update available, it keeps bugging you over and over again. For some people, the pop-up appears when the device is unlocked, for others when opening the Control Panel or at unexpected moments. However, it is possible that they are unknowingly trying to open Spotlight. 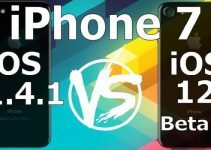 According to Guilherme Rambo, who announced the first pictures of the iPhone XS and Apple Watch Series 4 last night, it’s probably is the Springboard that causes the issue. This function seems to perform date/time calculations, to see if the current version is about to expire. “For some reason, the latest builds of iOS 12 think they are about to expire,” said Rambo in a tweet. 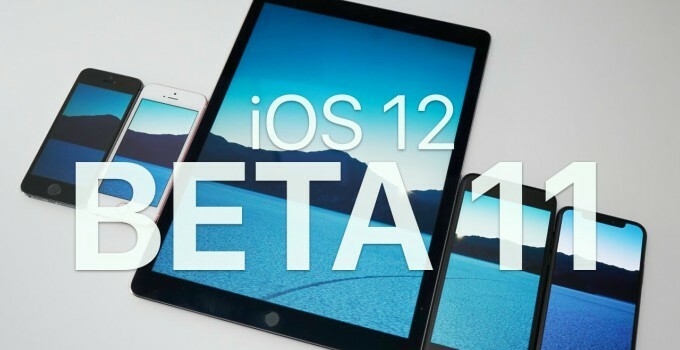 Apple just released iOS 12 Beta 12 that aims to fix this glitch once and for all. If you are afflicted by this bug, you should get the latest OTA profile and install it on your device as soon as possible. If you are interested in upgrading for some reason, you can bypass this notification by going back in time (figuratively). Open the Settings app and go to General > Date & Time. Turn off the Set Automatically option. Manually set a date earlier than August 27.